I have talked on this blog before about my wonderful on-line writing group. 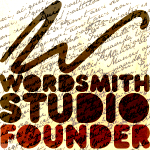 Wordsmith Studio is a supportive interesting diverse community of writers. If you would like to find out more about the group, you can check the web site or look at the Facebook page. One of the members of the group has published her third book! I have talked about Jennifer Chow’s books previously. 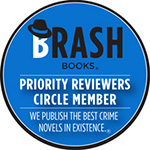 She is the author of 228 Legacy and Seniors Sleuth. Jennifer’s newest book is Dragonfly Dreams. 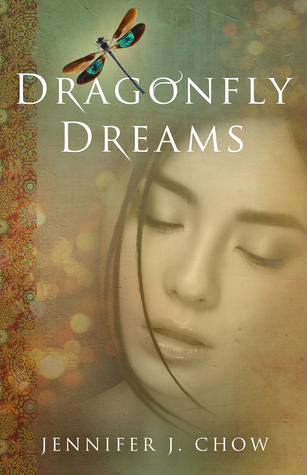 Dragonfly Dreams is a young adult story about a 17 year old Chinese girl who dies in childbirth in 1880 Fresno, CA. She is given the chance to watch over and be an influence in her daughter’s life if she teaches her daughter to live the the Ten Commandments. This is not a simple task as Topaz does not know the Ten Commandments or realize the implications of her influence. Topaz has to learn that what she does and how she is influenced has a far reaching effect on her family. Jennifer Chow has brought us three totally different well developed interesting stories in her three books. With Dragonfly Dreams, Jennifer successfully branches into Young Adult paranormal. Dragonfly Dreams is available on Kindle for only $0.99 today and tomorrow (Feb. 9-10) and is available on iTunes FREE those same dates. Thanks Carol! I’ve been wondering what Dragonfly Dreams is all about. Congrats to Jennifer! Aw, thanks for the review, Carol!